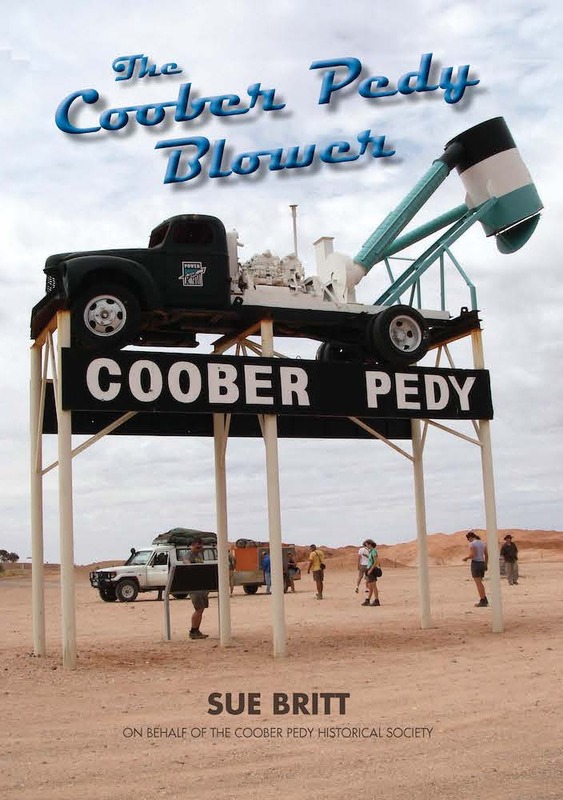 Greeting travellers on the Stuart Highway is THE BLOWER. A symbol of Coober Pedy and its opal mining industry. Are you one of the thousands of people who have taken a photo of this iconic machine? Learn about the opal miners who risked life and limb to push the concept of pneumatic suction systems way beyond established engineering practice.